Egyptian President Abdel Fattah al-Sisi has been elected chairperson of African Union at continental body’s summit in Ethiopia. 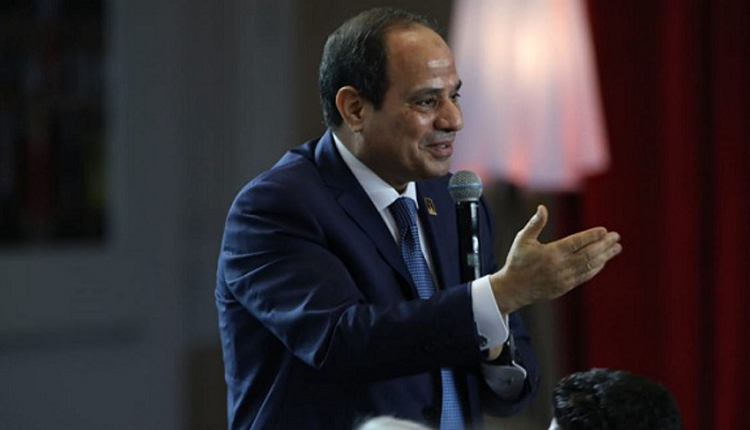 The rights group Amnesty International warned that al-Sisi’s chairmanship might undermine the African Union’s human rights mechanisms. Al-Sisi’s election brought to an end the one-year chairmanship of Rwanda’s President Paul Kagame.